Our elegant signet ring MISS RICHI antique is a classic beauty and a piece to treasure for a lifetime. 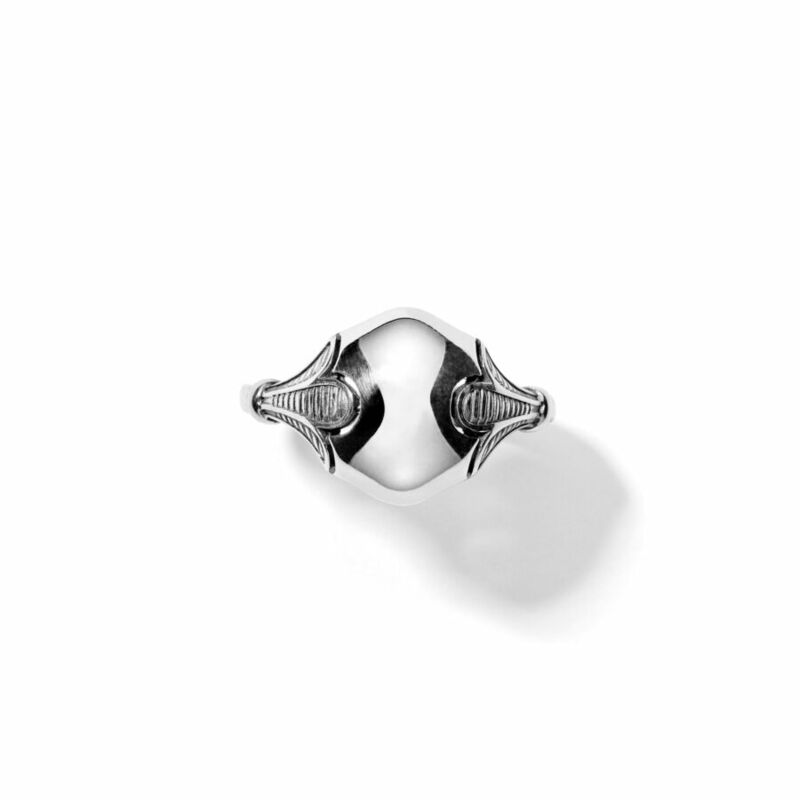 For a trendy look you can use the ring on any finger - No rules. Through the Spring, we offer a free hand engraving* made by one of the most respected and experienced engravers in Denmark. Through a lifetime he has used the hand engraving techniques in many contexts and gained a reputation for razor sharp details and lasting quality. 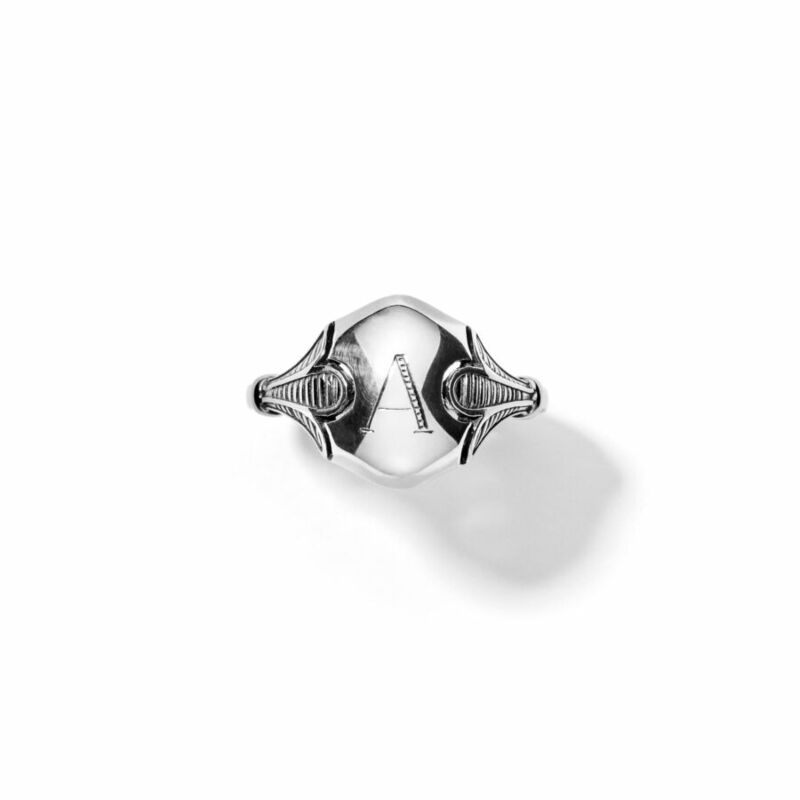 When purchasing our signet ring MISS RICHI select the letter of your desire and give a gift that is like a piece of art.